Why Buy a Timeshare for your Vacations? For many people, the American dream includes owning a vacation home in an exotic location such as the beach or the mountains. However, the reality of owning a second home includes a prohibitively large purchase price with property taxes, insurance, maintenance, and other incidental costs stacked on top. All of this for a residence that is used two or three weeks a year at most. This is precisely why timeshare was developed more than forty years ago. It provided a vacation home for families to enjoy, but relieved them of the worry and stress of maintaining a second home. This ideal has evolved over the years to include more than vacation ownership of resorts. Today it has expanded to jet and sailboat ownership, as well. Simply stated, timeshare is about the time you need at a cost you can afford. Resort timeshares are more than a hotel room. 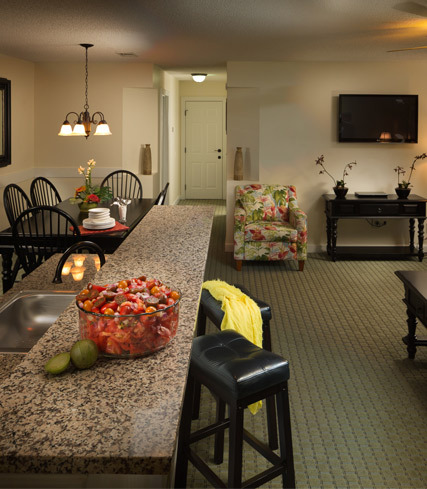 When you picture a hotel room, you typically think of a few beds, a dresser, and a bathroom. 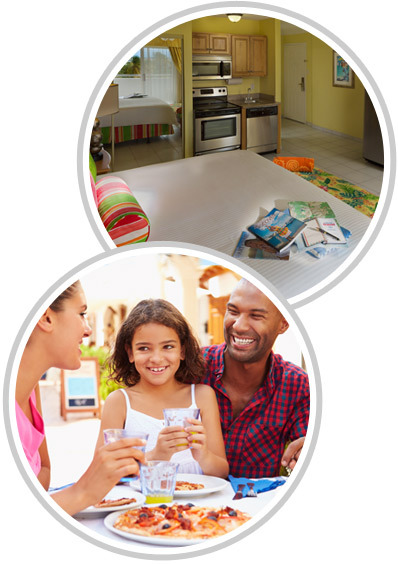 Timeshare resorts provide your family with a fully furnished and equipped suite with one, two, or three bedrooms depending on your family's size. There is no need to stuff your large family into a small hotel room or trying reserve multiple rooms that hopefully are on the same floor, if you're lucky. Instead of sleeping in shifts, you'll enjoy time around the kitchen table or spread out in a spacious living room. There simply is no comparison between occupying a hotel room and vacationing at a resort. For more information about the benefits of timeshare ownership, please check out vacationbetter.org. Only purchase the vacation time you need, without the year-round cost of owning and maintaining a second home. You have the flexibility to travel to multiple destinations and resorts each year instead of being tied to one resort in one location. Seasonal travel is at your disposal through Festiva Adventure Club, so you can maximize your membership by traveling at the time most convenient for you. We save you the stress of maintenance and operation of our resorts. You can just enjoy your vacation without any worries of upkeep or even mowing a lawn. You own interest in the trust that holds the title to the deeded interest in the real estate properties. This protects your investment, and is a tangible asset that can be passed on to children or others. Buying timeshare is an affordable luxury with exciting amenities in hundreds of destinations. Through timeshare point exchange programs, you can access even more resorts all over the world. For a one-time purchase price and an annual maintenance fee, you have access to a lifetime of memories and tons of enjoyable vacations in some of the worlds most traveled to destinations.